If you are looking BUILD EQUITY by purchasing a home or CASH IN on your equity by selling your home, give me a call at (404) 857-2508! NO EQUITY? 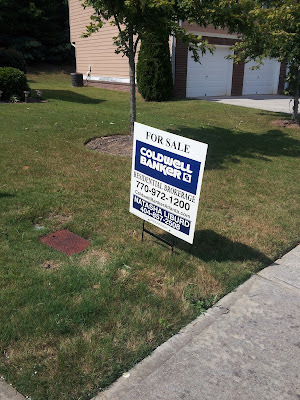 A short sale may be a viable option! An agent owes more than just honesty and accountability. The principal can expect complete disclosure, obedience, loyalty, reasonable skill and care and confidentiality from their agent. This advocacy is very beneficial during the buying or selling process to coordinate all aspects of the transaction. The agent can bring valuable experience to your side of the transaction to provide confidence that your best interests are being represented from start to finish. If you are looking for a knowledgeable and professional agent, I'm your gal! Give me a call at (404) 857-2508! 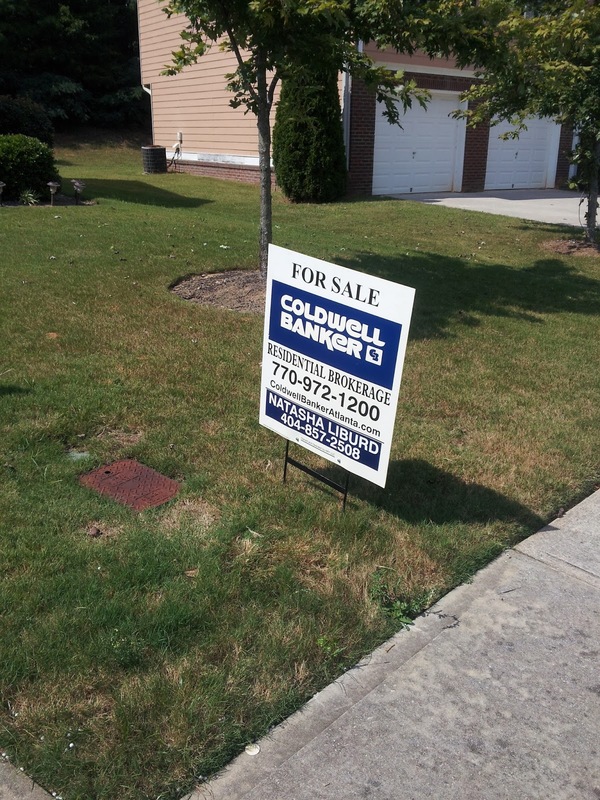 If you are looking to PURCHASE a home, give me a call at (404) 857-2508! If you're looking to purchase a home or investment property in Loganville, Georgia, this is the home for you! 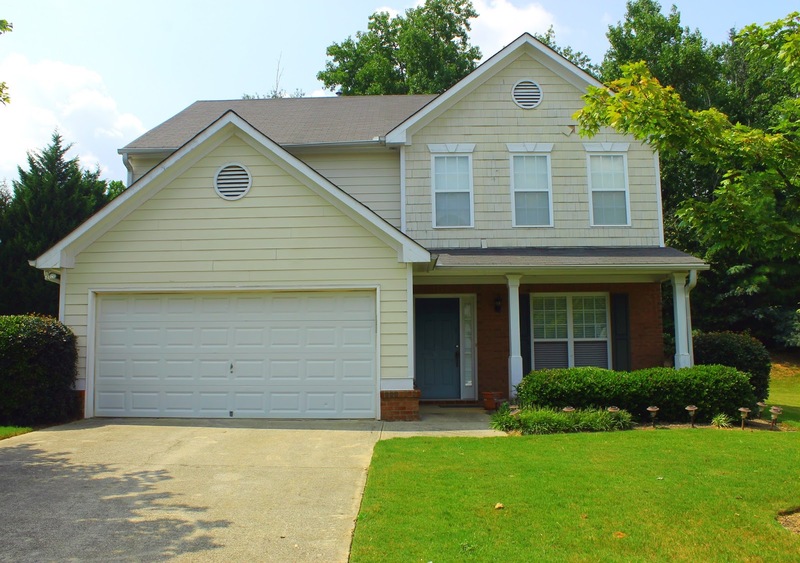 3165 Wrenwood Ct. in the city of Loganville and the county of Gwinnett is FOR SALE priced at $120,000. The 2-story home includes 4 bedrooms and 2.5 bathrooms, a hardwood foyer entry, formal living and dining rooms, kitchen opens to large family room with a fireplace, upstairs laundry, and large garage. All bedrooms are spacious! If you are interested in INVESTING IN GEORGIA REAL ESTATE or want more information about the opportunities in this market, give me a call at (404) 857-2508!